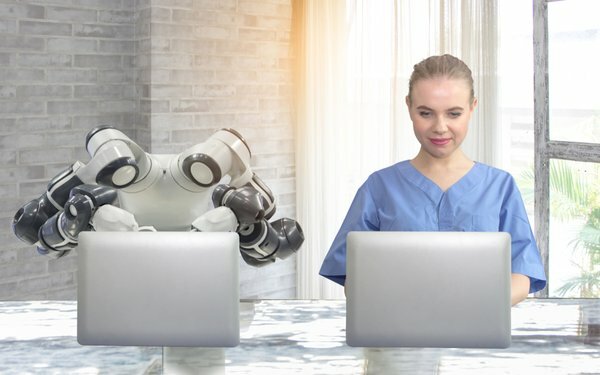 A robot's competence can have a detrimental effect on the person working with it, according to a new study. Researchers at Cornell University found that as the robot performed better, people rated its competence higher and its likability lower. In those situations, people also rated their own competence lower. There were rounds of activities established and after each round, participants filled out a questionnaire rating the robot’s competence, their own and then the robot’s likability. As the humans competed with the robots, the efficiency of the robot was varied by round to determine if there was a difference when the robot performed better. “Humans and machines already share many workplaces, sometimes working on similar or even identical tasks,” stated Guy Hoffman, assistant professor in the Sibley School of Mechanical and Aerospace Engineering.